Hi all. today ill be showing you how to make the second product from the Ayurvedic series: the herbal mask! This herbal mask is done using jojoba lotion base, bentonite clay and few herbally things that is used by the ancient Indians. The jojoba lotion base is rich with Vitamin E, which helps repair the skin. 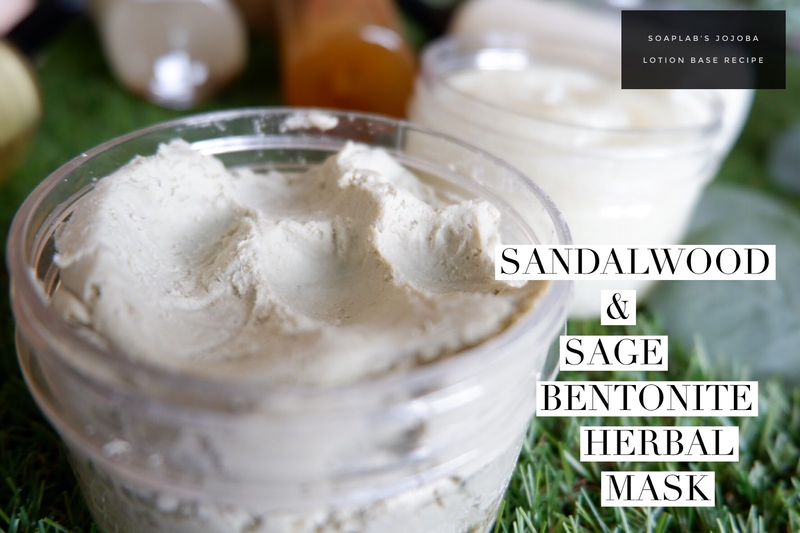 Bentonite clay is used in this because it removes toxin and reduces inflammation. So if you customer is only coming to you once a month; they will defiantely need this extra clensing. the anti inflammation will help soother redness and itchy skin. The sandalwood and sage essential oils have anti-inflammatory qualities as well, and can help irritations of the skin. Pair this with the other Ayurvedic pack and you will be feeling rejuvenated in no time! p/s: you can use this both on face and body!